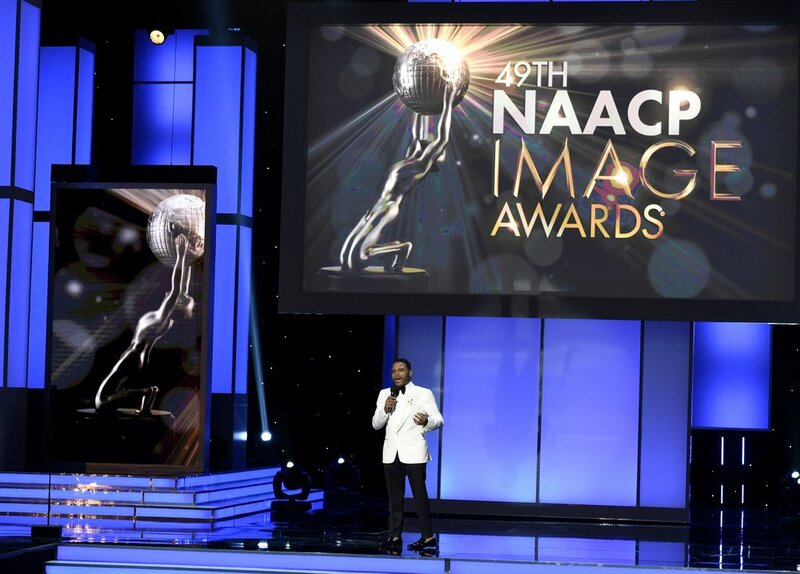 NAACP President and CEO Derrick Johnson called the award’s 50th anniversary a “major milestone in bringing visibility” to the achievements of the African-Americans in entertainment, literature and the arts. Along with the live telecast, TV One will air the announcement of nominees. The date for nominations has not been announced. Last year, Ava DuVernay was named entertainer of the year. Hit series “black-ish” and “Power” won multiple awards.